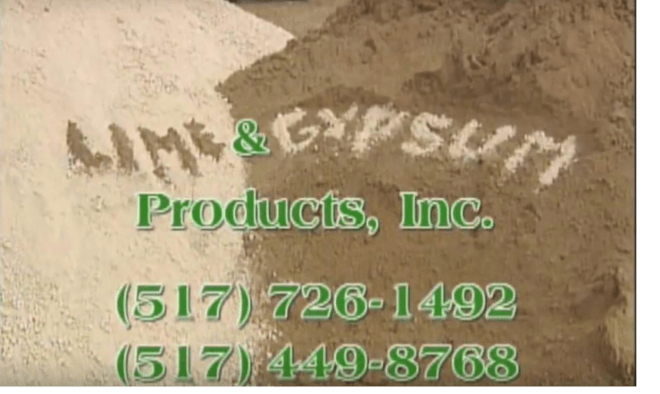 Equipment | Lime & Gypsum Products, Inc.
Lime & Gypsum Products, Inc. uses the best methods for breaking down lime and gypsum. From our state of the art wash plant to our production center with our own private mine, our methods are top secret but deliver the best product! From washing to mining to delivering, we have the knowledge and tools to help your business grow a bit greener, in both your fields and your wallet!